Owner serves up authentic national dishes. Havana 1959 opened in May 2018 in Tavares, and owner Luis Tejada was elated when his restaurant won the Best Entrée plaque at the recent Taste of Tavares showcase of restaurants. With more than 500 people attending, the people’s choice voting was a validation for Luis that opening Havana 1959 was the right thing to do. Server Alexa Antonelli recommended the slow-cooked pork or beef dishes as customer favorites. 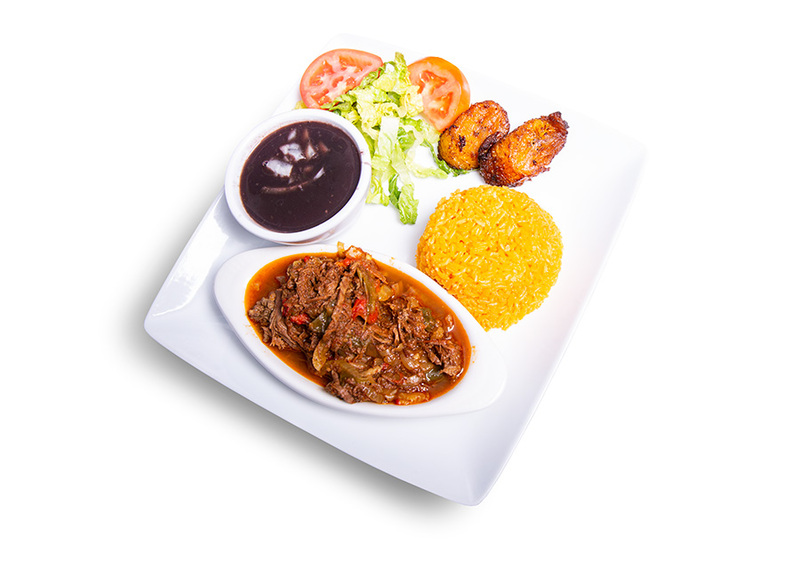 I chose ropa vieja, a national Cuban dish of shredded beef cooked with onion and Cuban mojo, and enjoyed it with yellow rice, black beans, and lightly fried sweet plantains. The entire meal was simply delicious comfort food from the first to last bite. It also was a treat to savor a basket of thin slices of warm garlic bread before the meal. Seven dessert choices were available, too, including tres leches and crème brûlée. I couldn’t resist going with the highly recommended traditional flan. The creamy custard with caramel sauce was heavenly, and it’s also available in coconut. I’m eager to go back to Havana 1959 to savor more authentic Cuban dishes. This is a restaurant that diners around me said was highly recommended by their Cuban friends, and it’s easy to see why Havana 1959’s delicious fare—all cooked from scratch—has generated a following of regulars and also won over the Taste of Tavares crowd.